Just one of the 60 questions from Quiz Master Michael Walton that had participants scratching their heads and conferencing in whispers at the 11th annual Oh Canada! 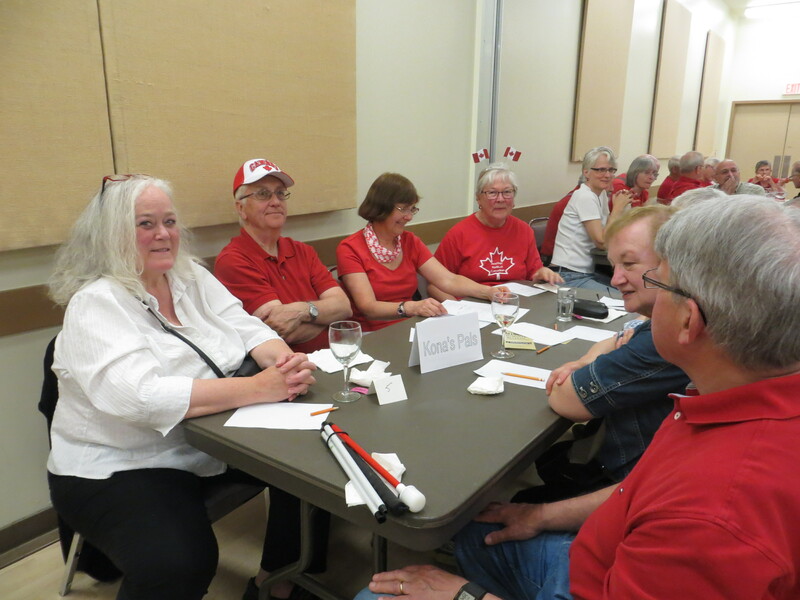 Team Trivia Night sponsored by the Comox Valley Chapter of the Council of Canadians. The Chapter would like to thank the local businesses and individuals who generously donated door prizes and raffle prizes for the Comox Valley Council of Canadians’ 11th annual Oh Canada! Team Trivia Night: Quality Foods, Thrifty Foods, Dr. Chris Becir of Cumberland Dental Centre, Cristi Sacht of Elemental Energy Advisors, Comox Golf Club, Natural Pastures Cheese, Sure Copy, Dodge City Cycles, the Waverly Hotel & Pub, The Wandering Moose, Riders Pizza, Cumberland Brewing Company, Dark Side Chocolates,Seeds Food Market, Cumberland Village Bakery, the CV Farmers’ Market, Fiesta Greenhouses, Merville Organics, Tin Town Tacos, As you Like it Products and Catering, Dawn McRae of Custom Gourmet and the Filberg Summer Kitchen, Cori Sandler Pottery, Watershed Sentinel, Marusha Taylor, Jan Bruce and Theresa Mooney. Also to Bill Heidrick and Dan Bowen of Project Watershed for the K’omoks Estuary Walk, Dawn Copeman for the Cumberland walking tour and the Cumberland Museum & Archives. Their support is greatly appreciated! We would also like to extend our gratitude to the great team at the Florence Filberg Centre who are a pleasure to work with and, as always, ensure every detail is attended to. 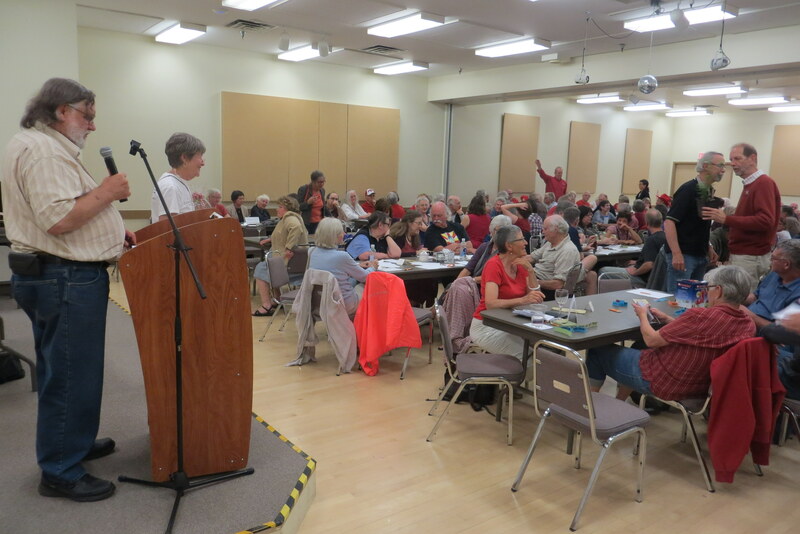 The 11th Annual Trivia Night could not have happen without all the wonderful volunteers who worked tirelessly to bring the evening together. And lastly but not least, thank you to all the guests who made this fundraising event a great success with your participation, generosity and lightheartedness. This annual fundraiser supports the Chapter’s work to promote positive social, economic and environmental change. We look forward to welcoming you to the 12th Annual Oh Canada! Team Trivia Night.